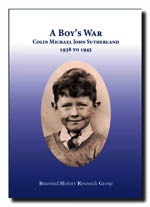 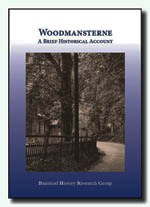 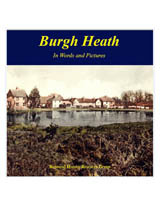 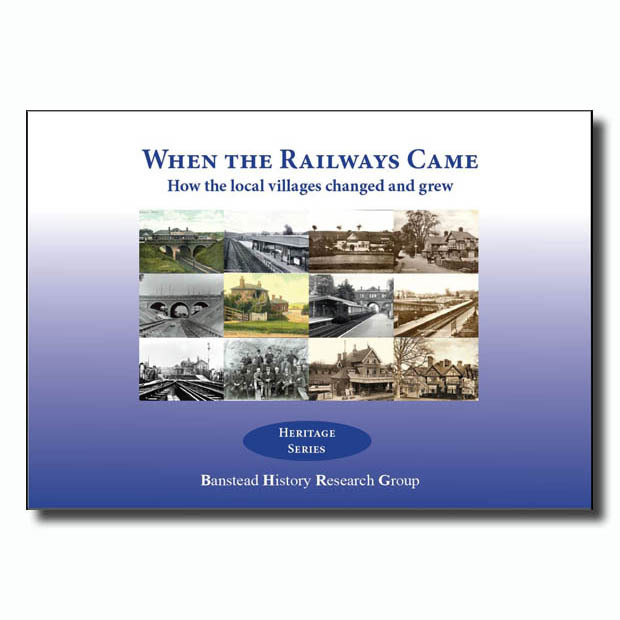 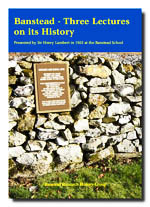 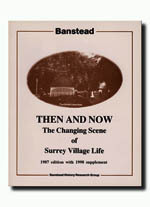 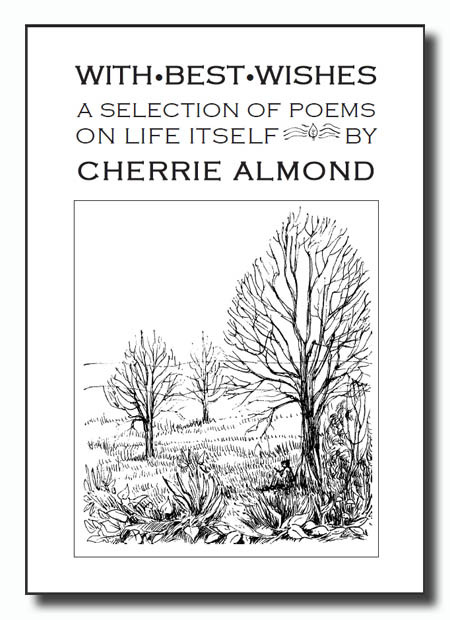 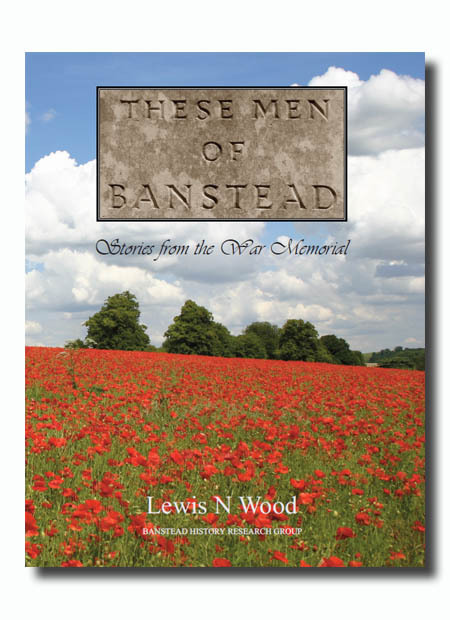 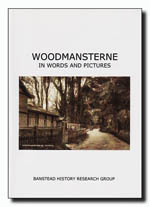 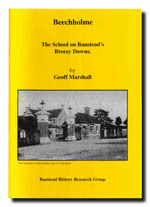 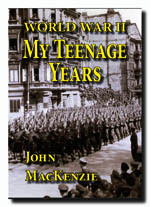 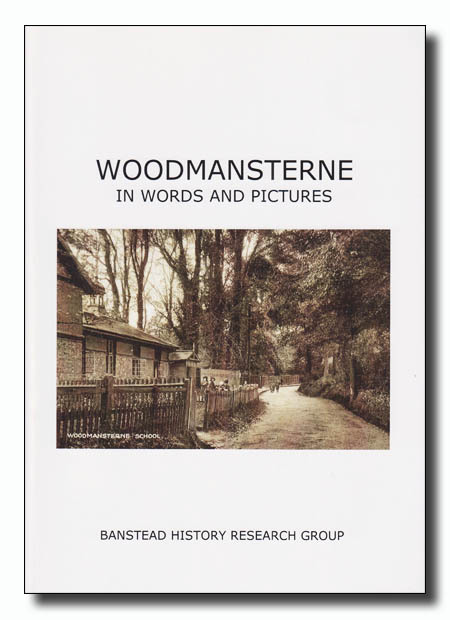 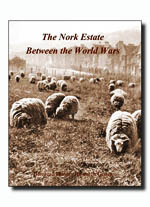 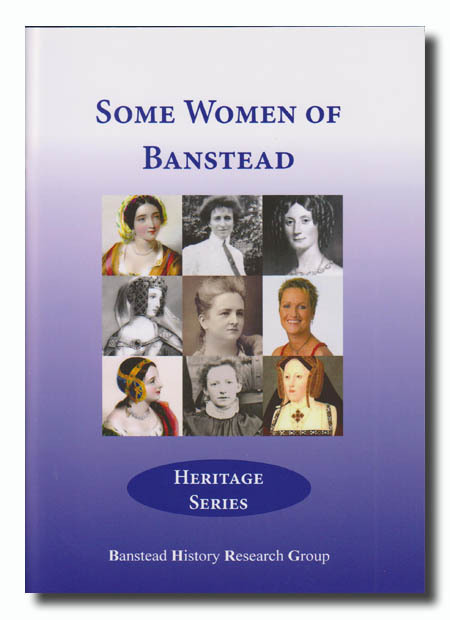 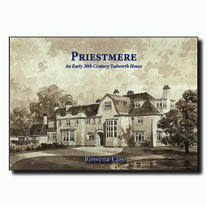 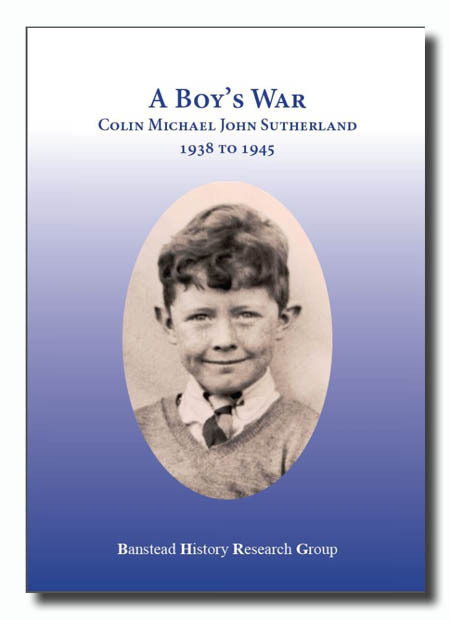 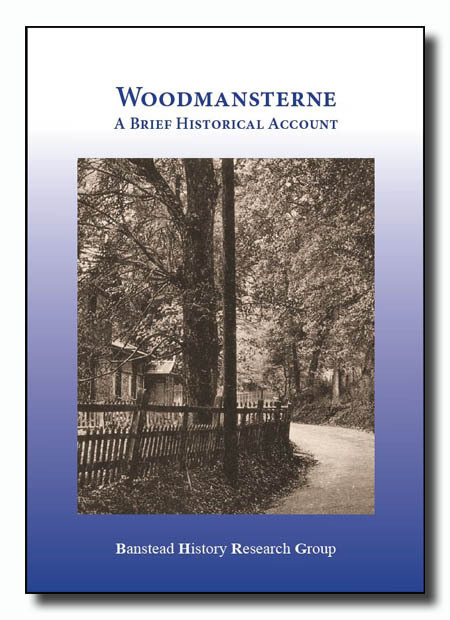 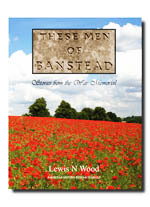 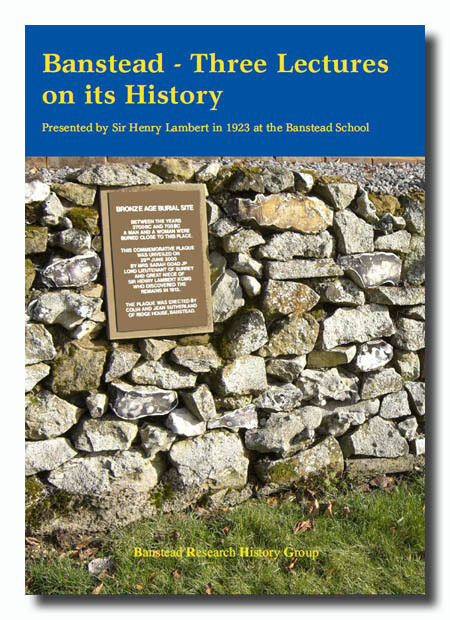 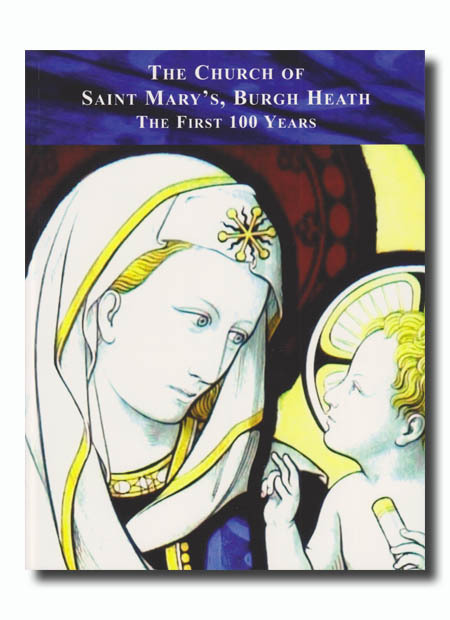 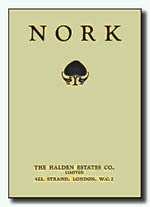 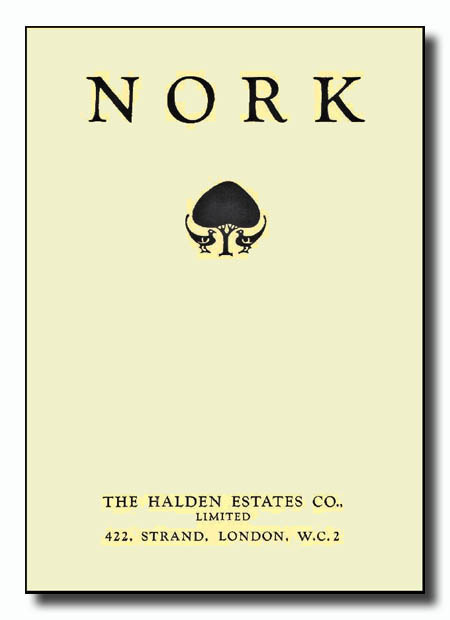 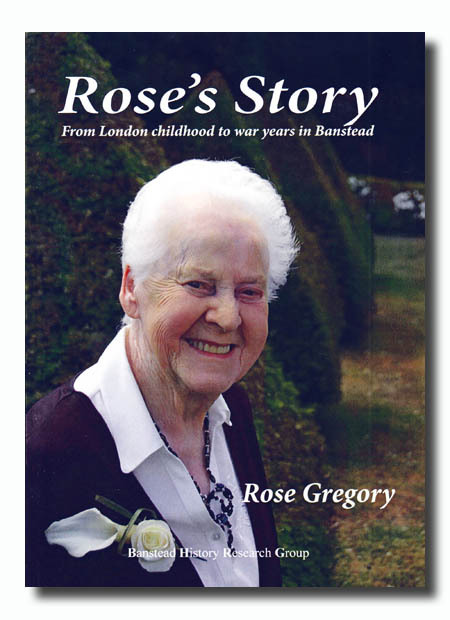 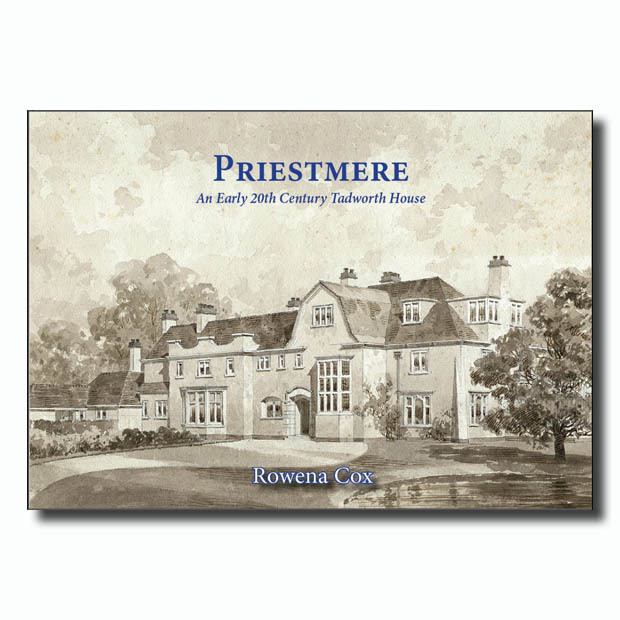 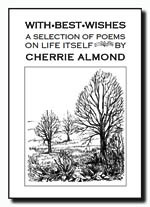 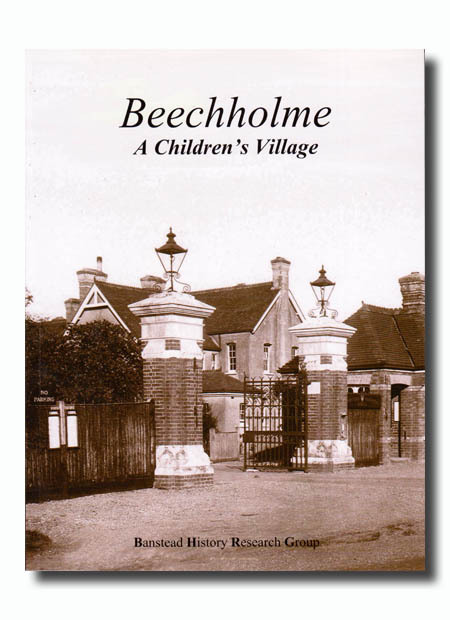 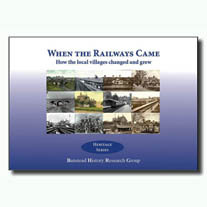 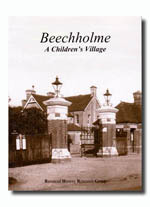 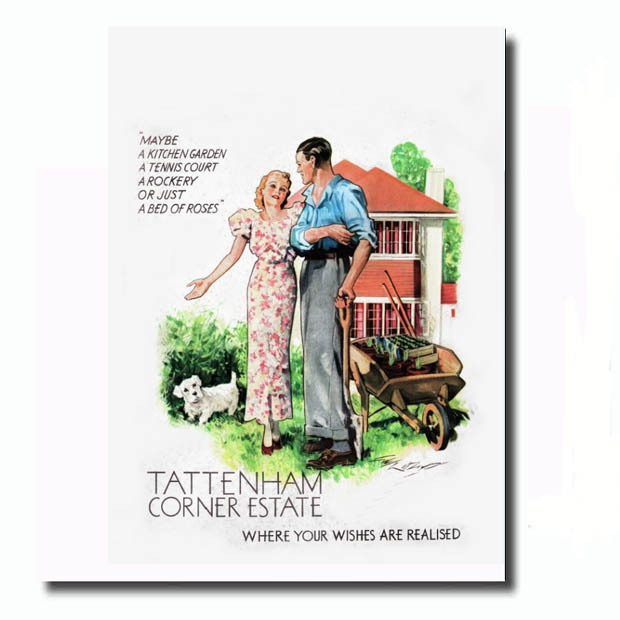 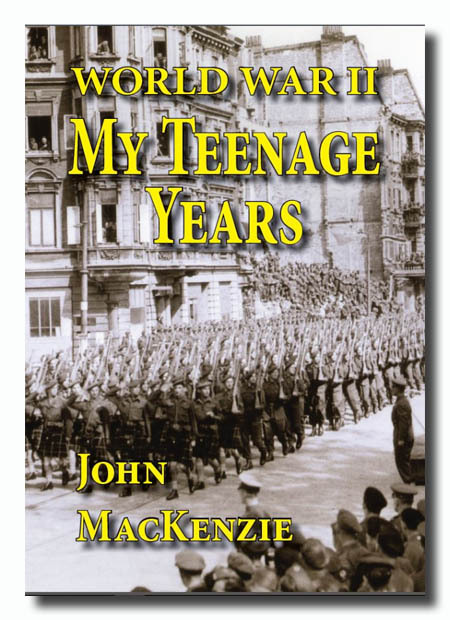 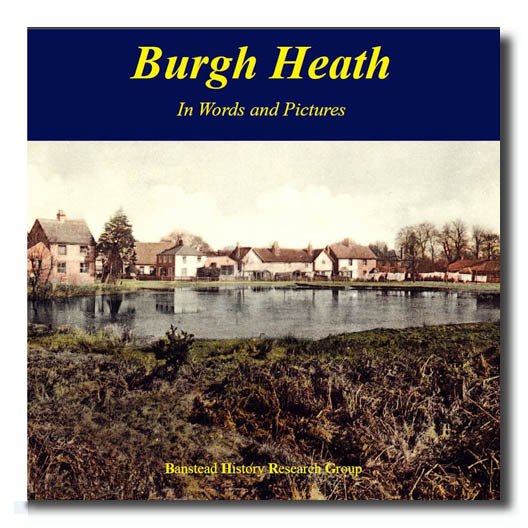 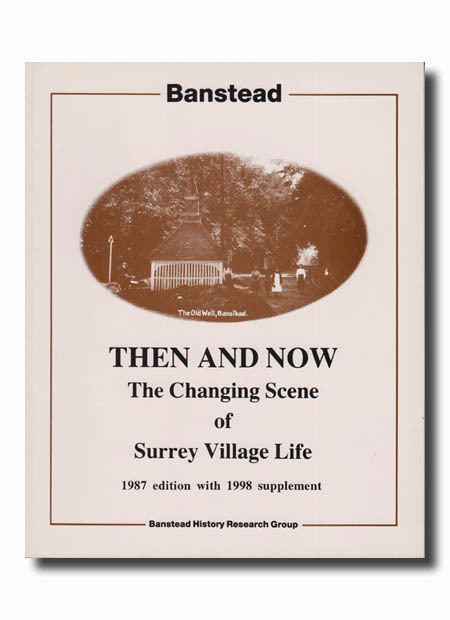 Local history research on Banstead, Nork, Tadworth, Tattenham Corner, Burgh Heath, Chipstead,Woodmansterne, Kingswood, Lower Kingswood, and Walton on the Hill in the county of Surrey. Do you have local documents or photos? 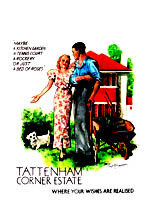 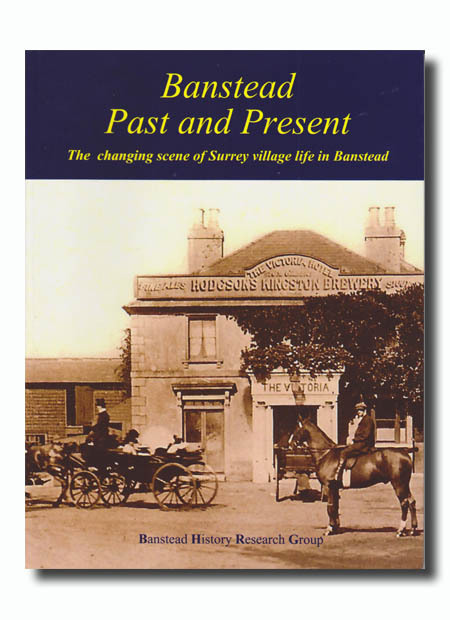 Do you have any cine film of Banstead? 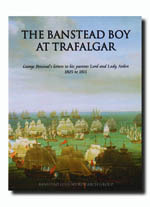 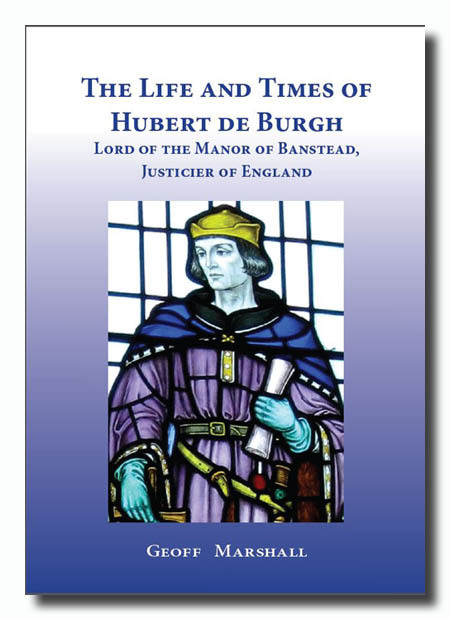 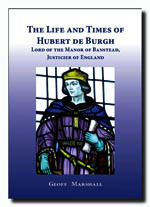 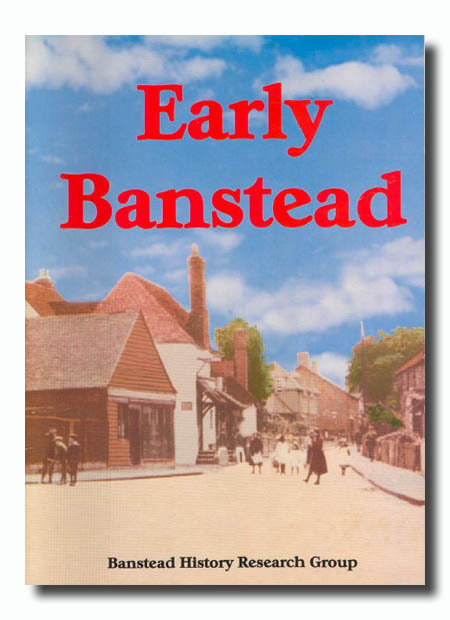 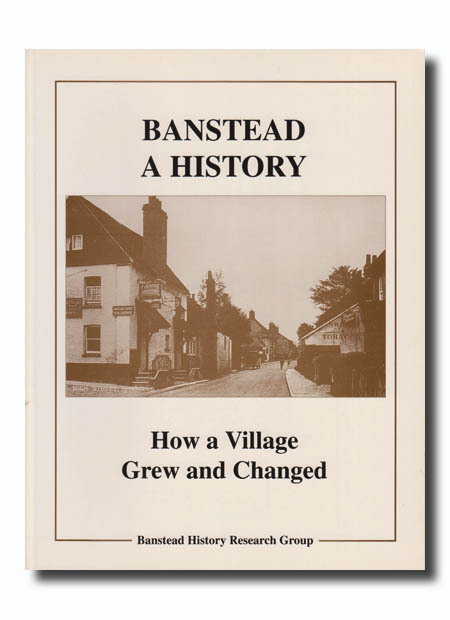 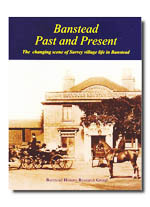 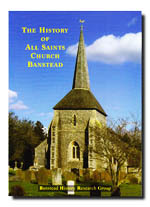 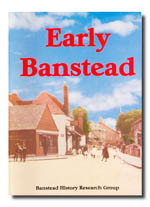 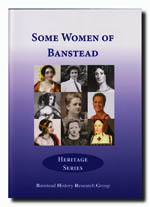 The Banstead History Research Group welcomes all contributions, comments and / or enquiries. 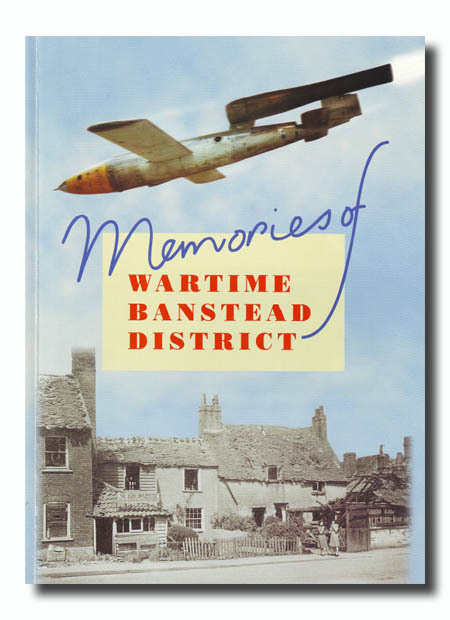 Why not send us yours? 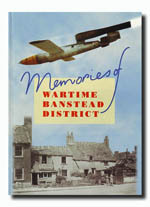 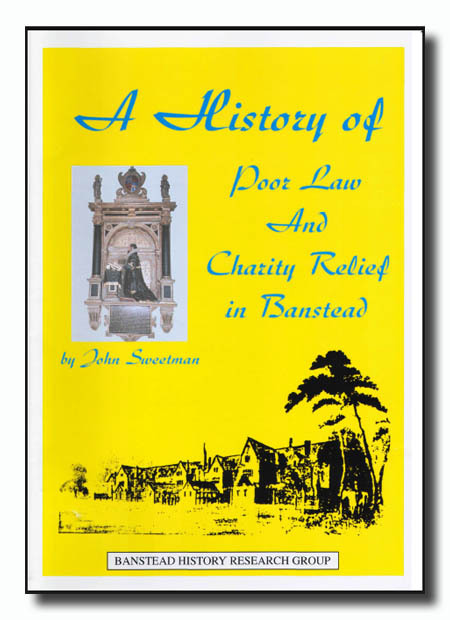 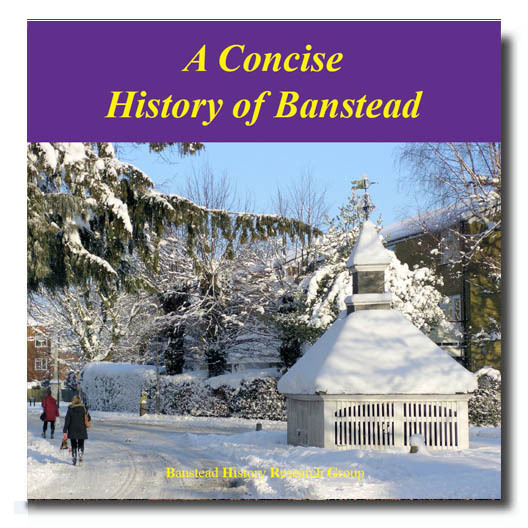 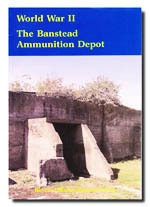 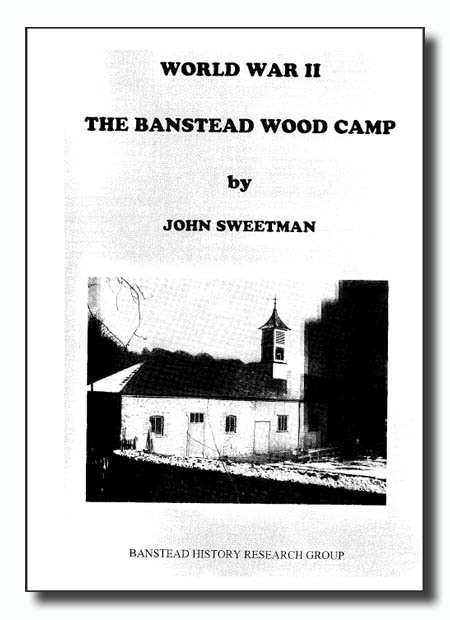 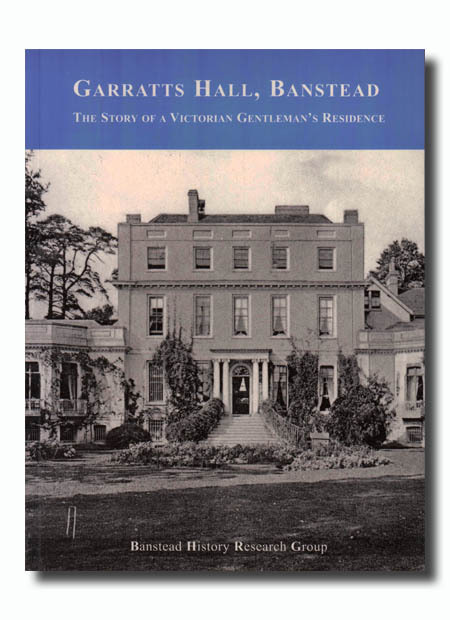 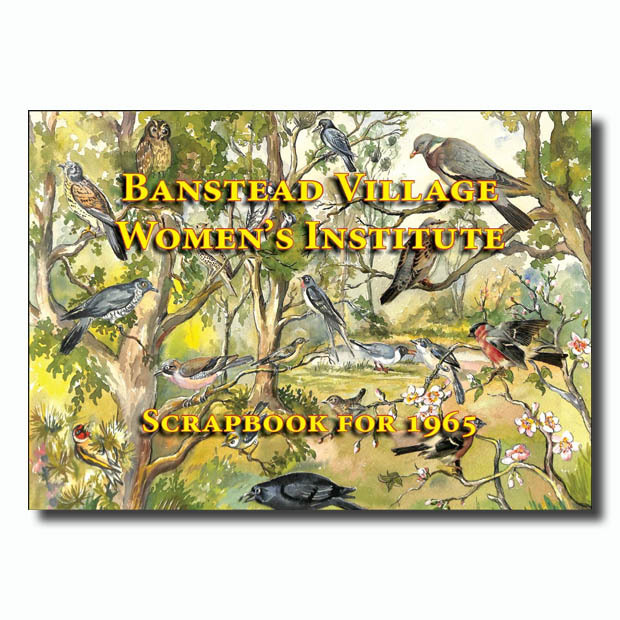 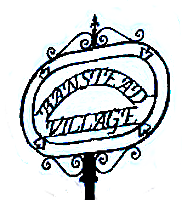 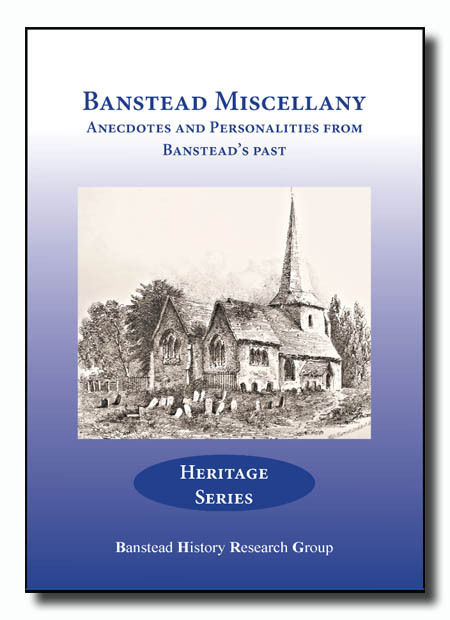 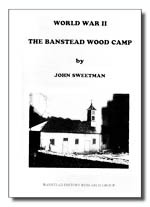 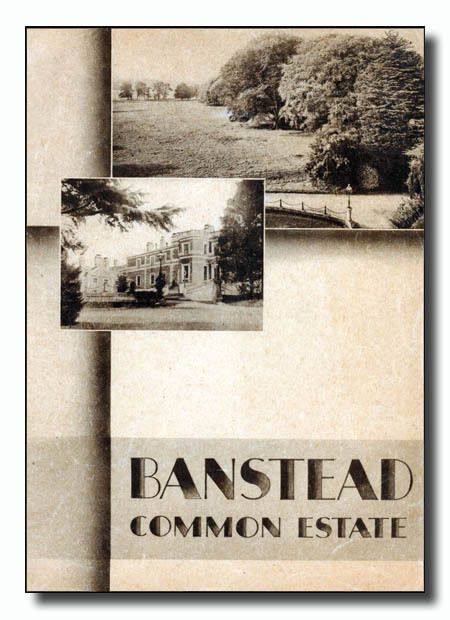 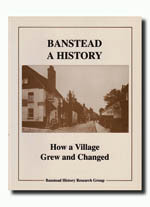 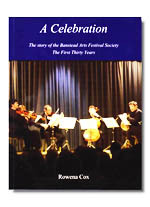 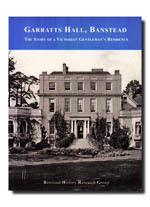 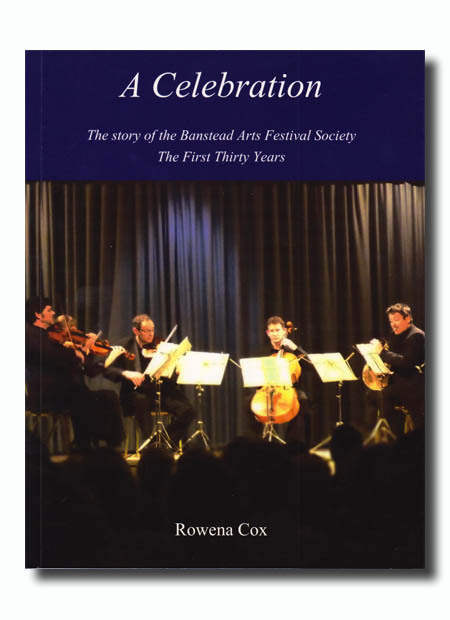 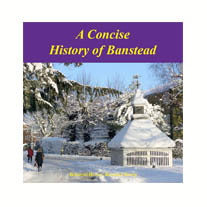 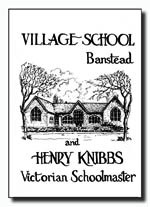 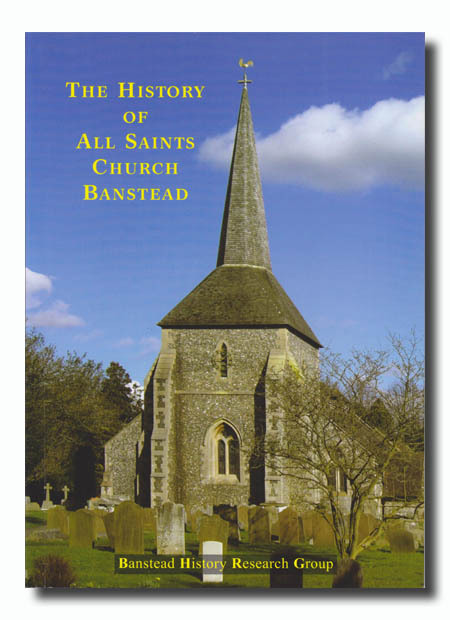 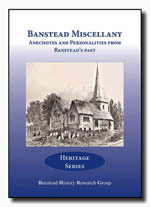 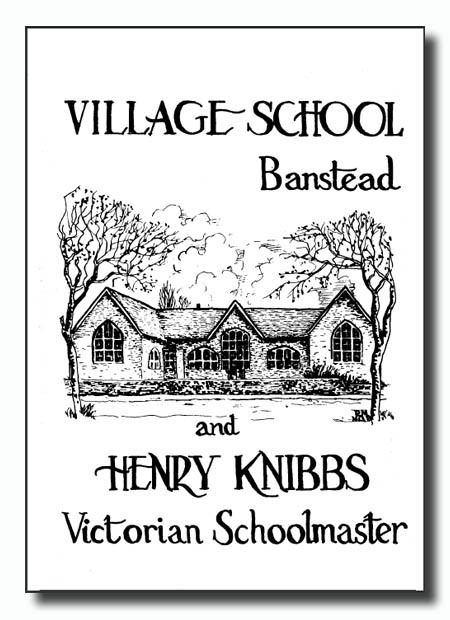 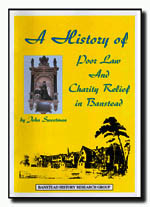 All material on this site remains the copyright of the Banstead History Research Group or the specific contributors, and cannot be reproduced in any form without expressed permission from the originator of the web site or its contributors. 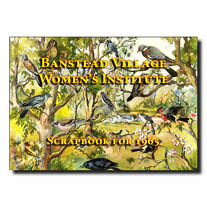 Unique visitors since 15th June 2005.